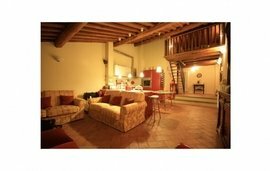 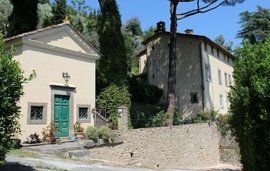 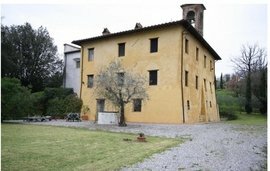 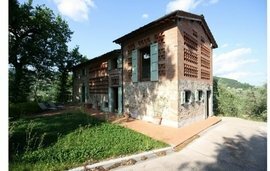 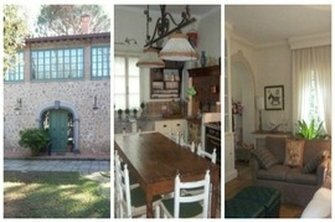 Have you ever wondered what life would be like if you had a property of your own in Tuscany? 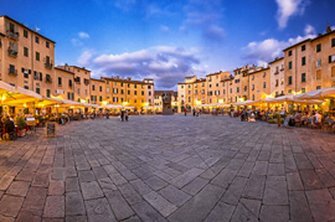 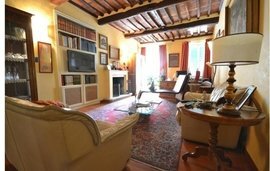 Here are just some of the ways you might spend your day in and around the walled city of Lucca, courtesy of the Winkworth Italy property experts. 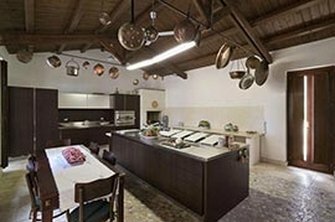 If you’re buying a property in Tuscany, your choice is sure to be influenced by those ambrosial foods for which the region is famous. 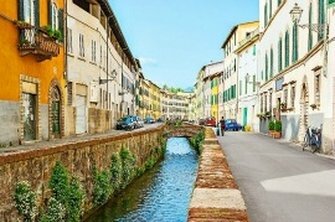 Sun-ripened fruits, olives, prosciutto and porcini are just some of the local ingredients found in speciality dishes that have visitors to Tuscany rushing to the nearest trattoria. 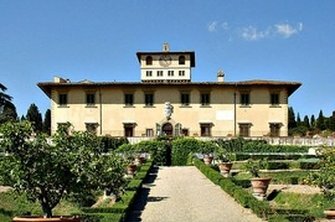 How do you “do” Florence with small children? 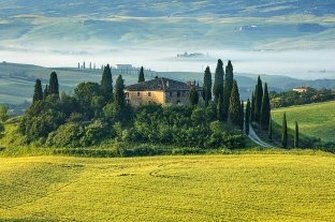 What’s the buzz about chilled Chianti, and - the greatest mystery of them all - just why do Tuscans live forever? 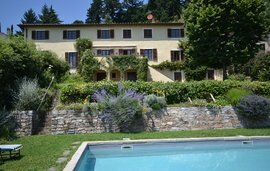 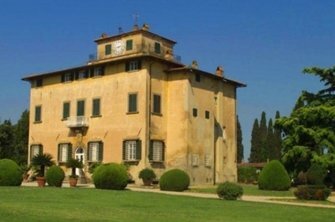 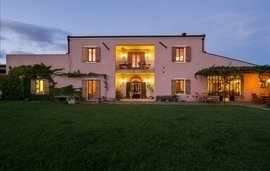 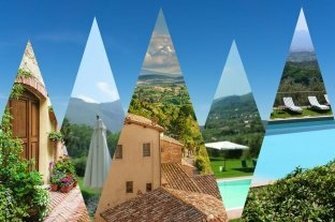 If you have green-fingered ambitions, a property in Tuscany might just be the ideal home for you. 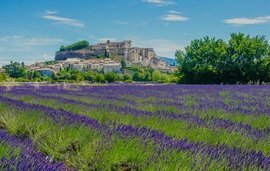 A warm, sunny climate, abundant water sources flowing down from the mountains and loose clay-like soil makes this region the perfect environment for plants, trees and vines to take root. 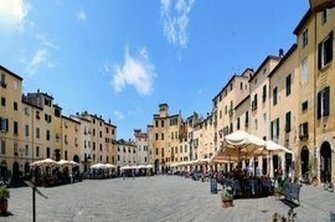 Ancient cities, Roman coliseums, classical piazzas, unparalleled art, culinary delights, vineyards, rolling hills, rugged coastlines and snow-capped mountains…..an endless list of the attractions that dazzle visitors to Italy with their beauty, while the layers of history and colour beneath the surface charm make them long to stay.